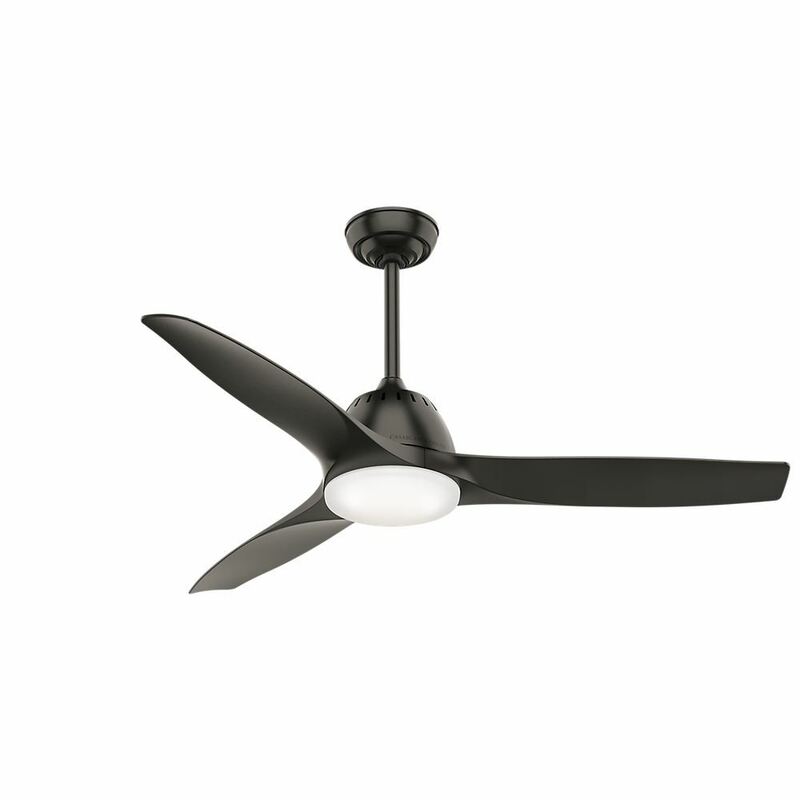 A contemporary design with retro flare, the Wisp brings a balance of finesse and joviality directly into your home. The unique curvature in the blades adds a touch of personality to an otherwise clean, elegant design. The result is a composition with a light, airy aura that will inspire joy and comfort throughout the entire room.